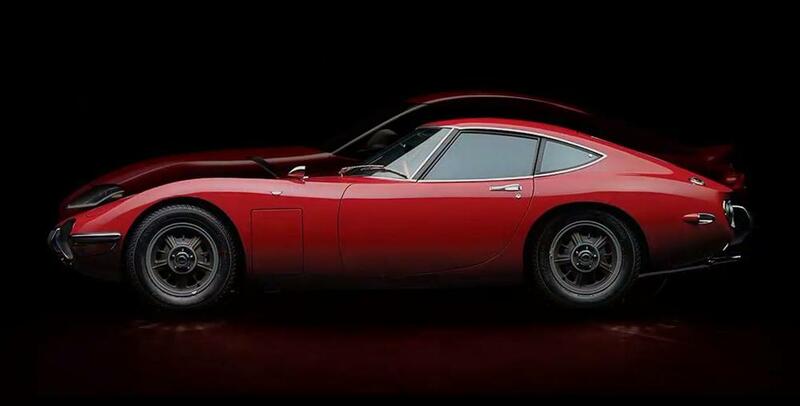 Agreed, it could use some design changes to closely match the original Z, especially on the front end. 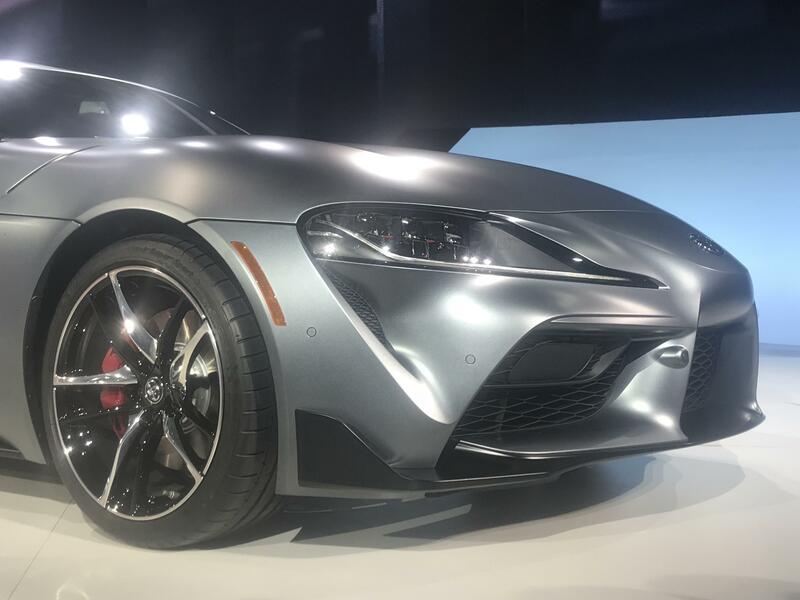 However, I think Toyota did catch some of the design queues from the original Supra, which I think looks a lot like the original Z. It's interesting to see how these two different Japanese companies are moving forward. That said, not sure I would pay $50k for a base model.. I think the body is wayyyy too busy, looks like they smashed various Lexus front end parts on a poorly conceived body. 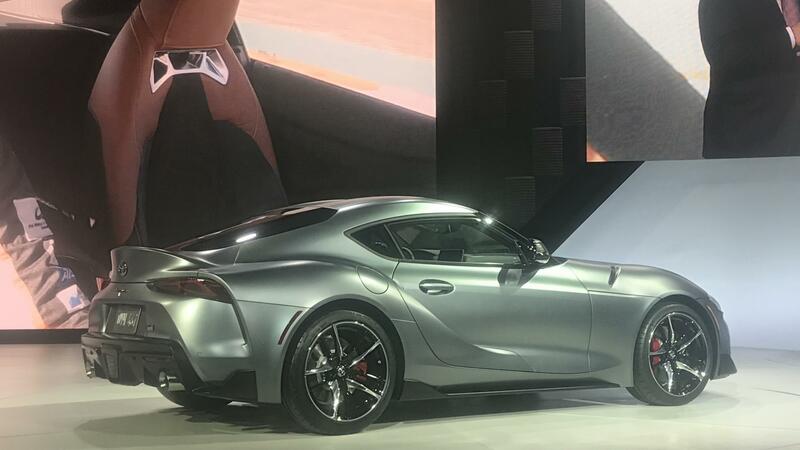 The rear end is so chopped up, it looks like they could not decide on a single flowing line so they just added more..... so disappointing. 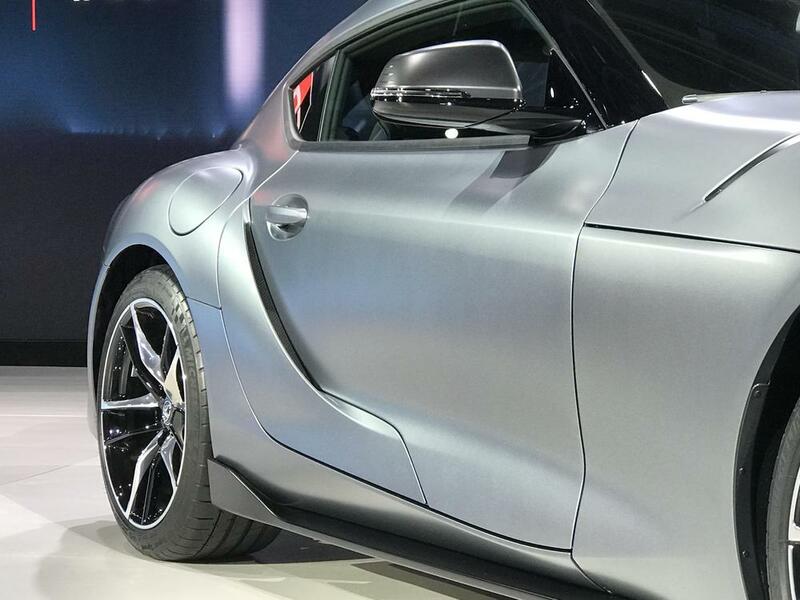 It looks like Toyota took their busiest design elements and grafted them onto a BMZ Z4 M coupe. Oh well. So it has the engine and trans from a Z4. What else? I think I heard something about the chassis being shared as well. 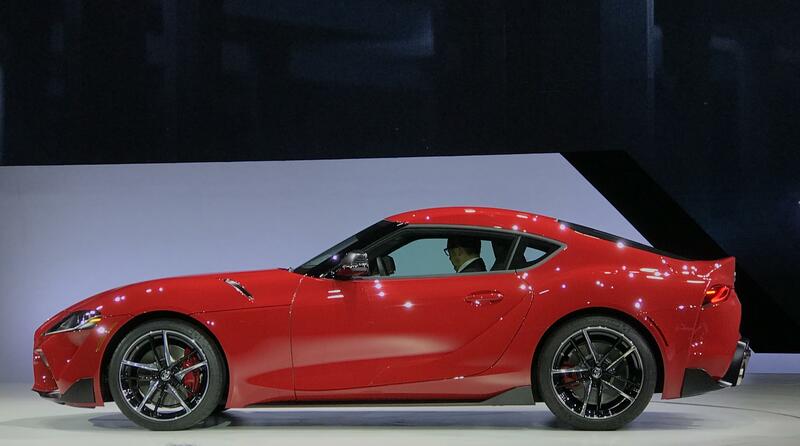 Basically it seems like it's just a Toyota factory modified Z4. It's not special. 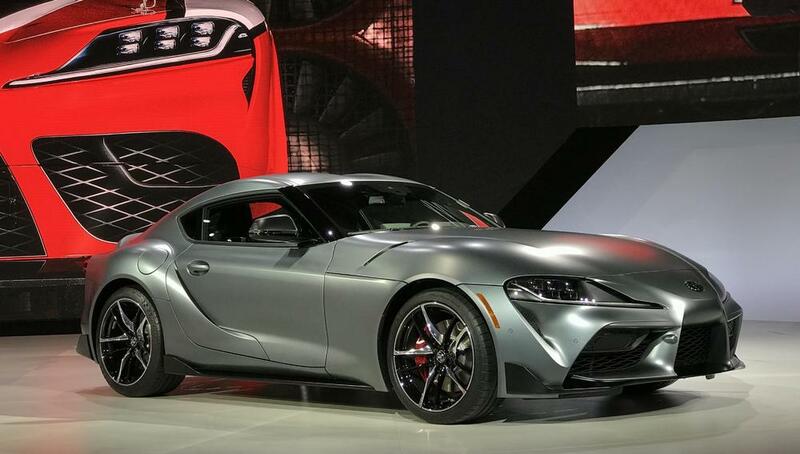 The previous Supra was special. It might end up being a good car, but IMO it's no Supra. They should have called it something else. Exactly, phoney areo wings and ducts all over it, maybe in a few years when people get tired of this look clean lines will come back into fashion. What happened to true styling of sports cars? 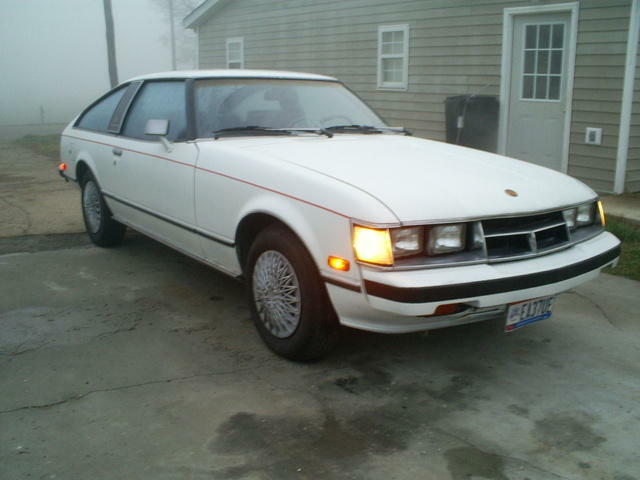 As mentioned before it looks like a Lexus and Miata mashup. All those fake vents can’t help aero either. Most of the chassis and certainly the engine are directly from BMW. They can keep this one. Totally overwrought! It looks like something a video game graphics artist on too many cans of energy drink might have come up with.